MiOopinion.com • View topic - Pre Order LBP3 & Get A Plushie! 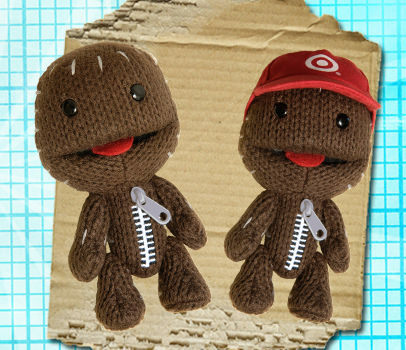 Post subject: Pre Order LBP3 & Get A Plushie! That's right you heard me pre order now at Gamestop, Target, Amazon & Best Buy(Maybe). I say pre order from Amazon, in case you don't have the money right away. In case Gamestop runs out at least you have one coming from Amazon here is a picture of what it will look like. This is the one from Target each retailer has different bonuses.